Waki is a young man from the tribe of the Dorgs who fights for survival in a post-cataclysmic future where Earth has reverted to a savage age. His companion is the beautiful Jasma. His major adversary is Sohan, wizard of the Dorgs, who is jealous of Waki. 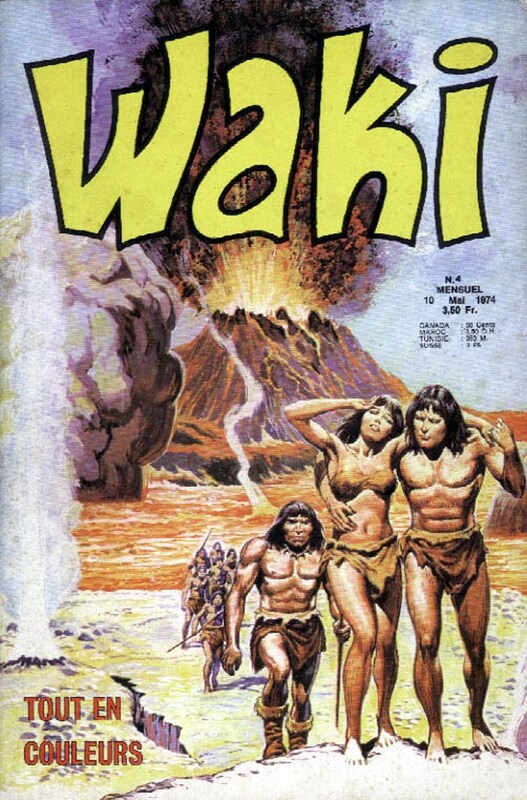 The origins of Waki's Earth were recently revealed to be a result of the atomic destruction of London by Wampus in the late 20th century. Waki's Earth is visited by the Solarians, descendents of the scientists and military who emigrated to the stars, before the destruction of the planet. It is also coveted by the Others, "wampoids", creatures of the Great Mind, who want to turn that world into a breeding ground for Wampus-like creatures. 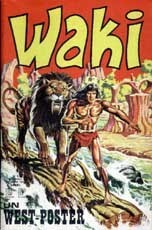 After his fight against Wampus, Jean Sten was taken by Futura to Waki's Earth, in order to guide the survivors.